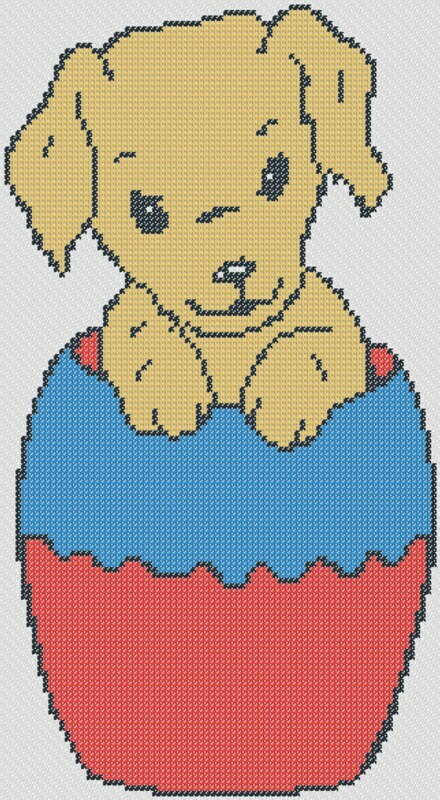 This is one of our free simple cross stitch patterns for kids named Easter Puppy, a cute and simple pattern that would be great as a project for your children’s room or if you are looking for patterns to get your young ones started with cross stitch. 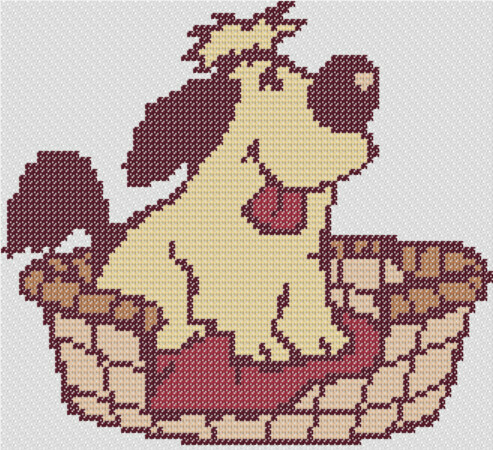 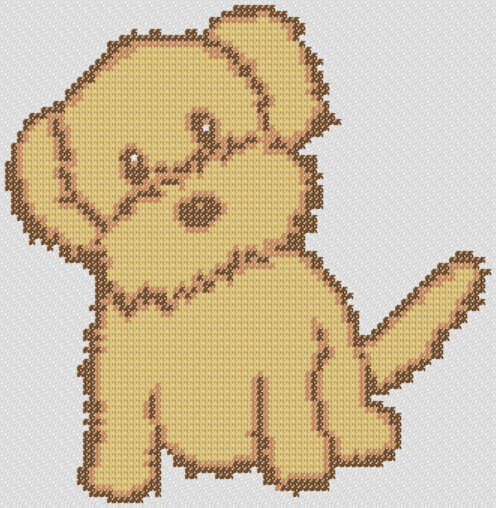 This is one of our free cross stitch designs free download named Dog in a Basket, a cute and simple pattern that would be great as a project for your kids room or if you are looking for patterns to show your love for all things dogs. 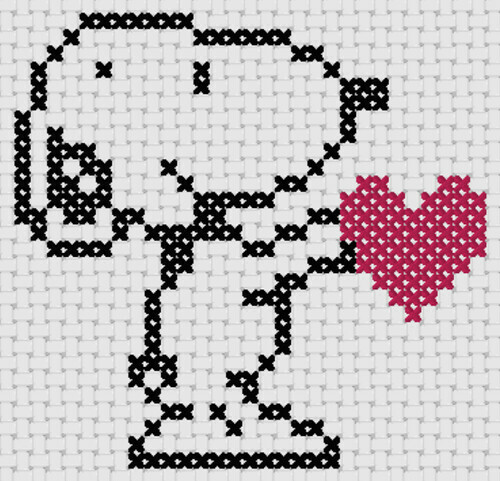 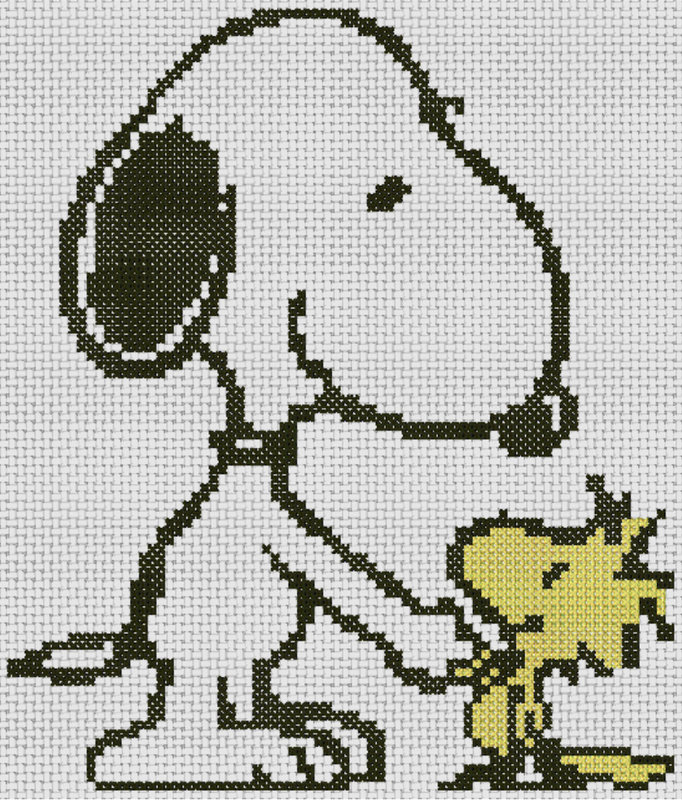 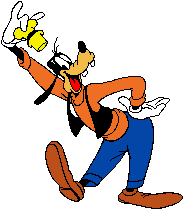 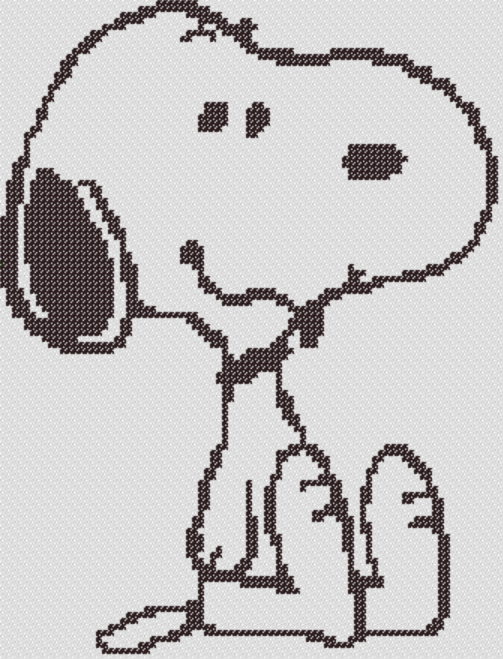 Our cross stitch charts free download is called Peanuts Snoopy and Woodstock, a simple yet entertaining pattern that would be great for your next children’s cross stitch project or complete this cross stitch chart to make as a gift for those who are fond of this wonderful animation character.